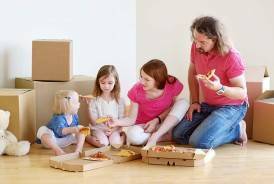 " We Make Moving Easy "
For over 20 years Acme Removals has been considered as one of the most experienced and reliable home and office removals company in Sydney. We are here to ensure professional, efficient and punctual moves for all of our clients. Acme Removals specialises in office, residential and furniture removals and throughout New South Wales and interstate. "Outstanding Service! Relocation from Potts Point to Bondi Beach: John and his team were reliable, trustworthy, no breakages and the most cost effective service in the Eastern Suburbs. The move was done with easy and grace. Thank you Acme Removals"
" I wanted someone I could trust to move my Grandmother and Mother, and ACME were amazing. They were kind and patient. They arrived on time, got stuck into it and even provided an extra unplanned second load - no questions asked. I would use their services again in a heart beat and highly recommend this professional removal team." "I would highly recommend ACME to anyone looking to move. They are very efficient, cost effective and friendly! I have used ACME on multiple occasions and found that the service is always consistent and impressive. 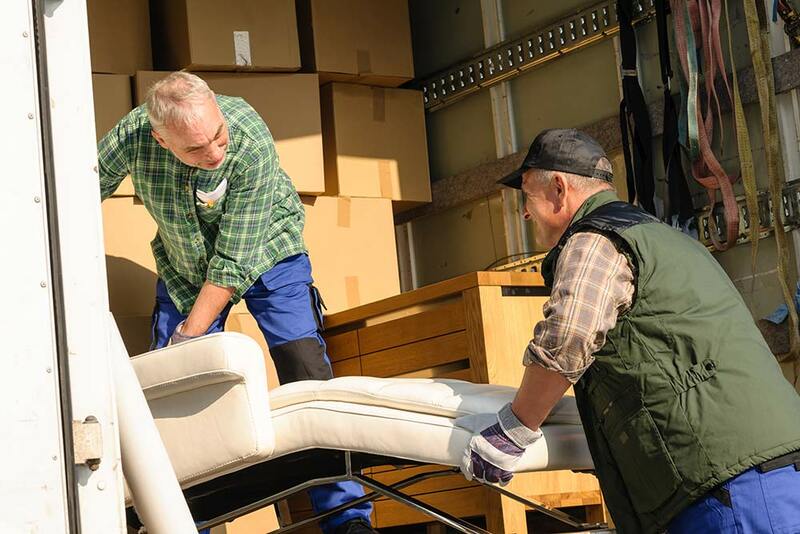 Moving can be stressful at the best of times, however with ACME you can be confident that the job will be done well and your furniture will not be damaged in the process. 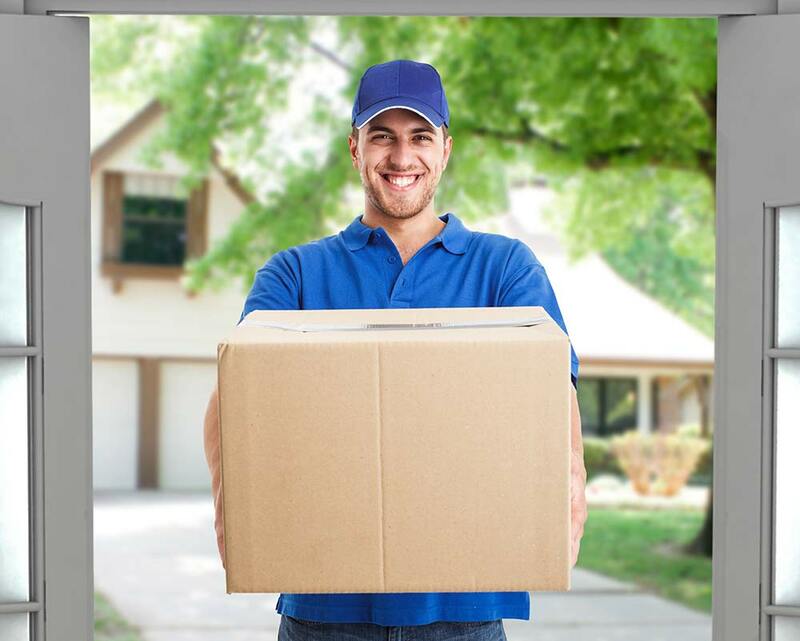 A definite MUST if you are looking for a reliable removalist service!" "Used these guys today to help us move our garage, our second floor two bedroom unit, and our storage units. They arrived early, loaded everything in no time and made our move so much easier. They were efficient, quick, and also didn't mind having a laugh. I definitely would recommend them."